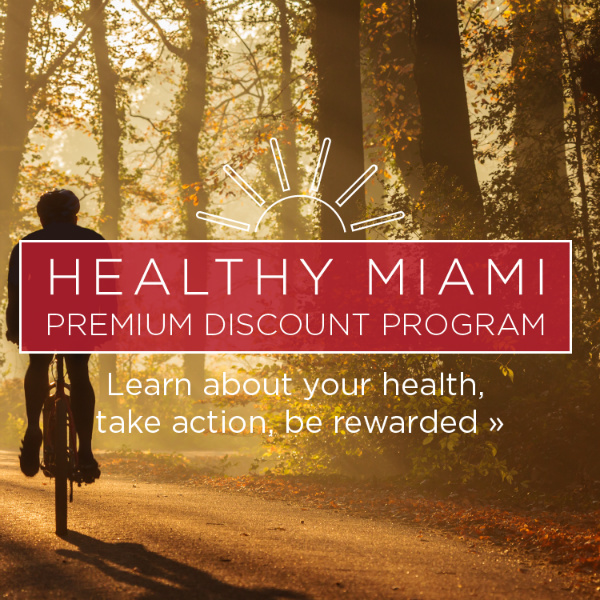 Healthy Miami is our commitment to a culture of health and wellness on campus with a wide variety of benefits, healthcare, and wellness programs. 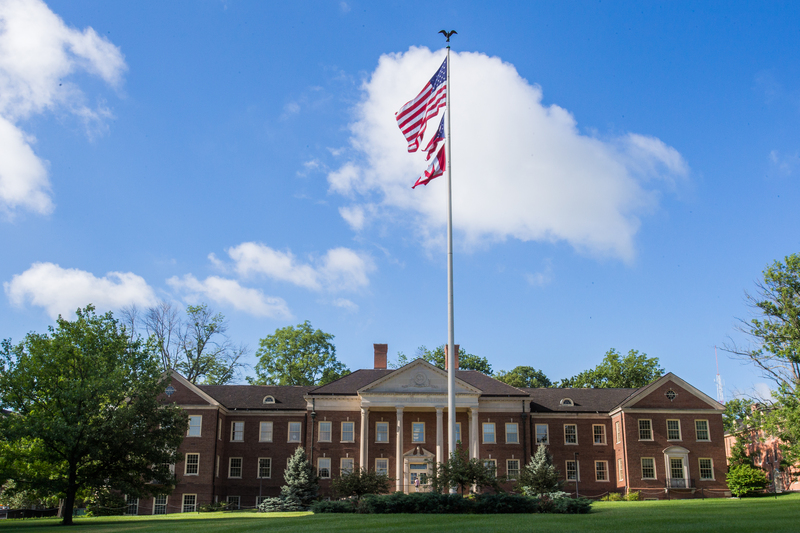 Health, dental, vision, life and long-term disability insurance, tuition fee waiver, sick and parental leave, paid vacation, and supplemental retirement plans are part of our employee benefits package. 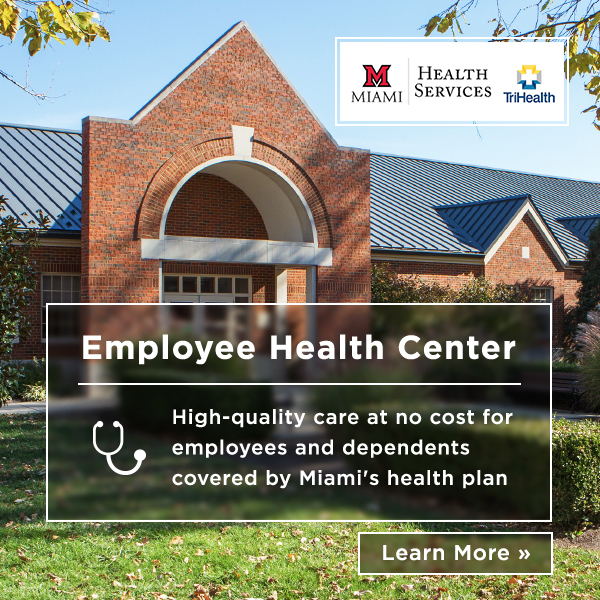 We also offer biometric health screenings and an online health portal to fitness and nutrition programs and health coaching in partnership with TriHealth, Cerner Wellness, and UnitedHealthcare (UMR). Employee discount tickets for various area entertainment venues are available for you and your family. A valid Miami ID is required. Area entertainment venues offer discount tickets for employees and their families with a valid Miami ID.